Beautiful and radiant skin doesn’t come from makeup, it comes from your Esthetician. Our clinicians use microneedling to improve fine lines and wrinkles and stimulate the tissue so your skin is healthy and radiant! 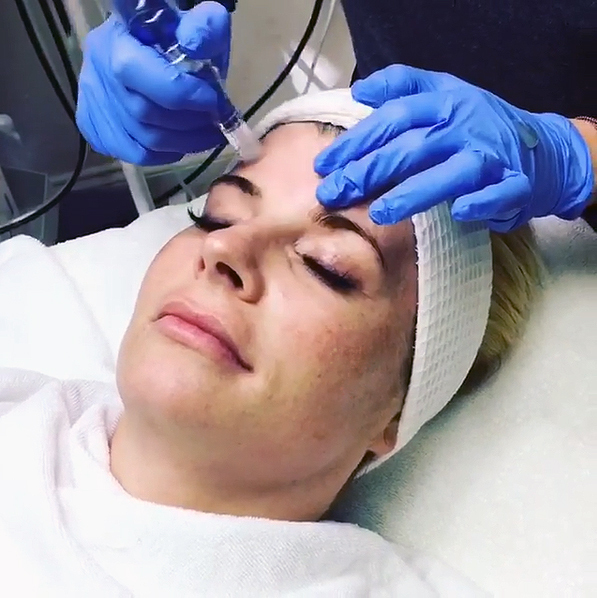 Microneedling, AKA “collagen induction therapy” is a minimally invasive procedure where small needles are used to create micro purferations in the skin. Those micro purferations also support the penetration of special serums that are infused into the skin during the treatment. It reaches skin below the surface. The procedure creates many microscopic punctures in the skin’s outer layers, sometimes called collagen induction therapy. The process stimulates the body’s production of collagen and elastin during the wound healing response and helps reduce the appearance of fine lines and wrinkles, acne scars, and stretch marks on the body. These microscopic punctures give the skin the opportunity to react as if it were injured, which stimulates collagen and elastin production. Results can include improved texture and firmness, reduced fine lines and wrinkles, as well as reduction in scars, pore size and stretch marks. During the healing process, the skin is renewed due to the collagen production and it can take 6-8 weeks for the full result to be seen (all the while your skin is building up collagen). One of microneedling’s greatest advantages is that it is safe and effective for every skin type. 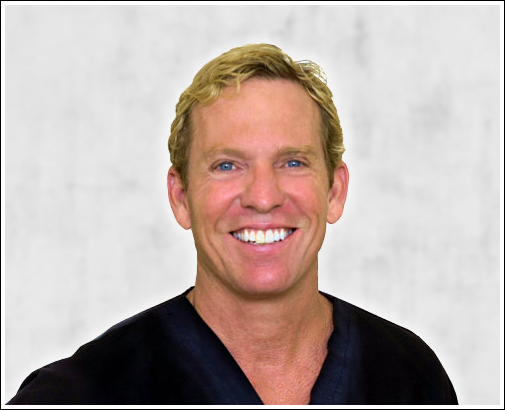 Patients considering microneedling should consult with our qualified, experienced clinicians to learn more. Contact us today to learn more.